Innovative and exclusive hair products for men. We offer a wide range of care products and styling products, such as shampoos and shapers. You will also find the best quality shaving products here. Everything is based on natural ingredients for a well-groomed scalp and haircut. In addition, all products are very suitable for daily use! 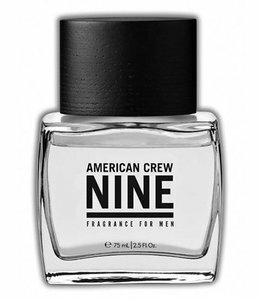 American Crew has an extensive range of care products for men. The range consists of shaving, skin and hair care products. Quality, authenticity and reliability are the values ​​that American Crew stands for. All products meet the high quality requirements of professional hairdressing salons. American Crew also has a series of high-quality styling products, especially for the man. 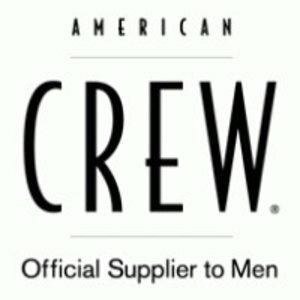 American Crew was the first brand that came on the market in the early 1980s with a total concept for the care of the man. Care for the man is no longer part of our daily life. With a modern word that is called grooming. However, this was certainly not the case in the 1980s. In the early 1990s, David Rccuglia unleashed a revolution with the launch of an innovative line of products especially for men. American Crew is there for the men who are aware of their appearance and are fashion conscious. American Crew is the Official Supplier to Men of excellent care products. In addition to the many shampoos and styling products, American Crew offers you shaving products, body care products and an anti hair loss program. American Crew products are subdivided into the ranges; Classic, Shave and Trichology. 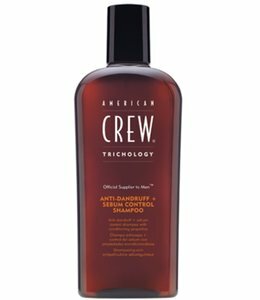 American Crew products are based on natural ingredients that protect hair and scalp. All formulas are suitable for daily use and are intended to keep the hair in a healthy condition. American Crew, guaranteed a fantastic appearance and feeling for every man. American Crew an innovative and inclusive hair products especially for men.